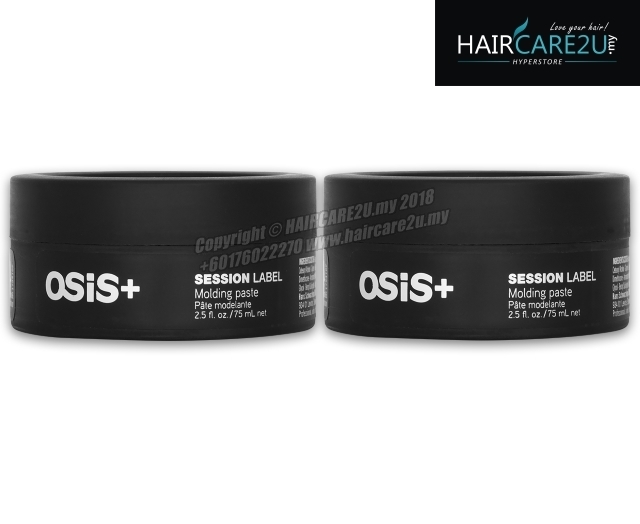 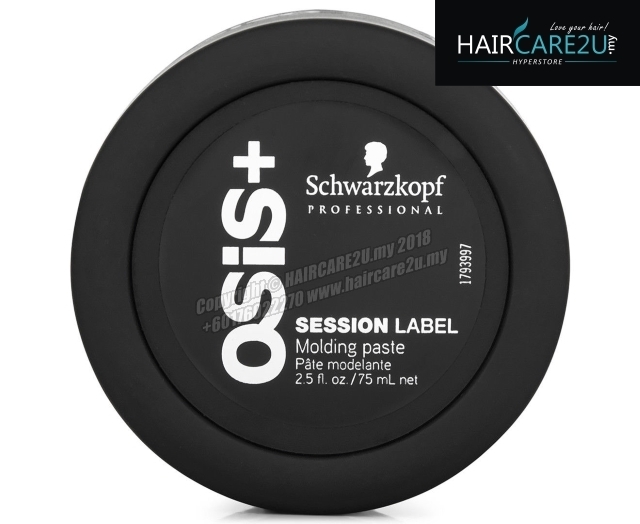 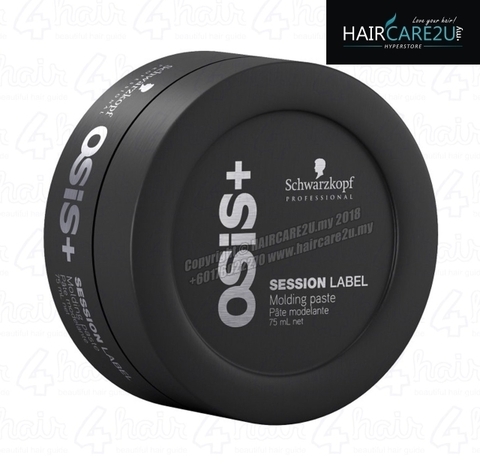 OSIS Session Label Moulding Paste (75ml) is a premium styling paste that gives unlimited hair reinvention. 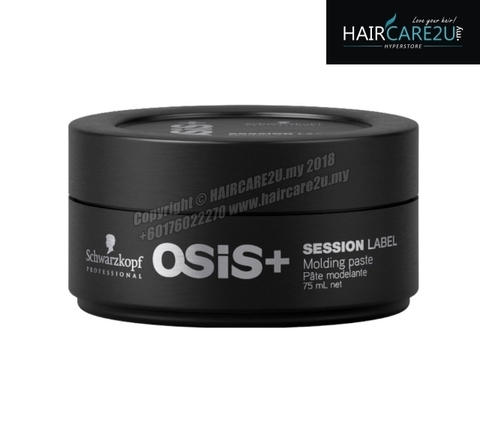 Ideal for moulding and adding texture to hair, this product has a great consistency which provides strong hold without overburdening the hair, resulting in styles with a cool matte finish. 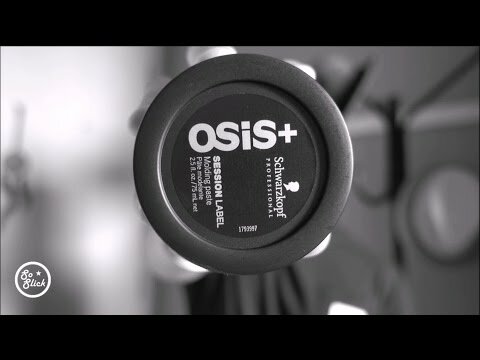 New generation formula showcasing natural ingredients lanolin and beeswax. Delivers long-lasting, contemporary texture and cool control without a trace of grease or heavy burdening feel. The Molding Paste features natural moisturizing ingredients such beeswax and lanolin to protect hair while delivering long-lasting contemporary texture.